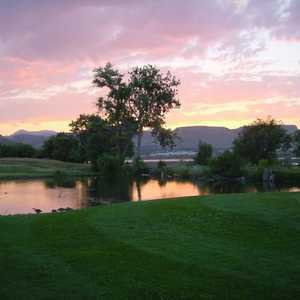 Nestled at the foothills of the Rocky Mountains, Applewood Golf Course in Golden has a gently rolling terrain that is also home to an abundance of local wildlife. The target-oriented layout requires careful strategy and often demands the use of your driver. 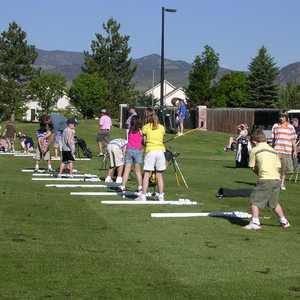 Fossil Trace Golf Club is situated at the base of Lookout Mountain just 15 minutes west of downtown Denver. The golf course is named after the fossilized triceratops footprints and palm fronds that can be found in the sandstone next to the 12th green. 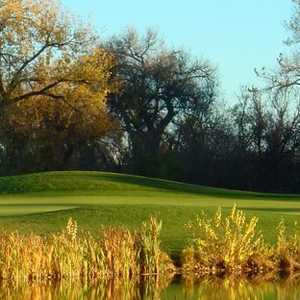 The 18-hole Rolling Hills Country Club in Golden, CO is a private golf course that opened in 1967. Designed by Press Maxwell, Rolling Hills Country Club measures 6816 yards from the longest tees and has a slope rating of 132 and a 71.